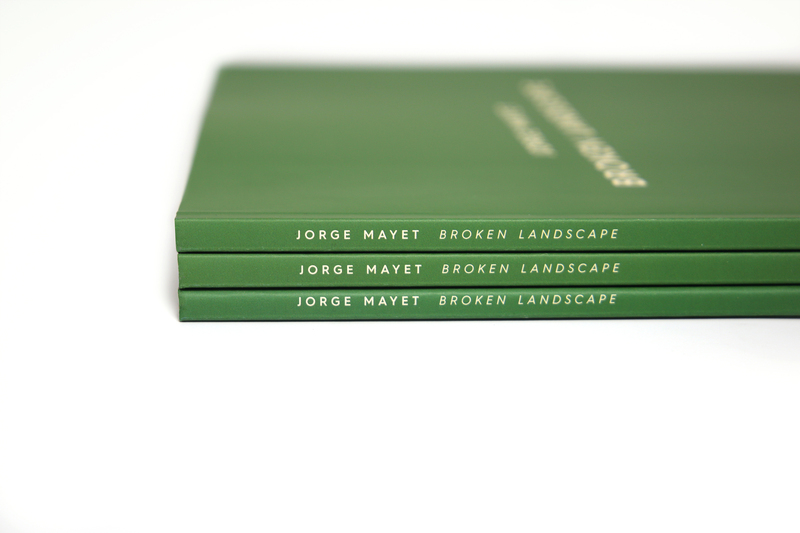 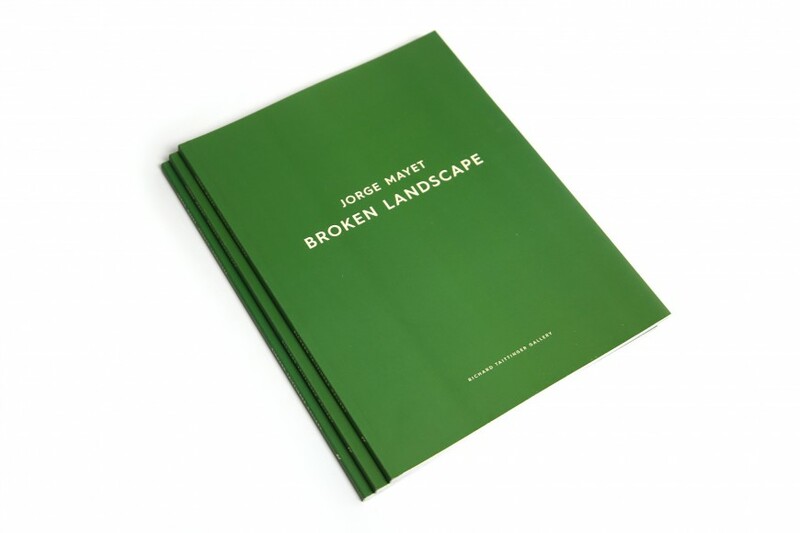 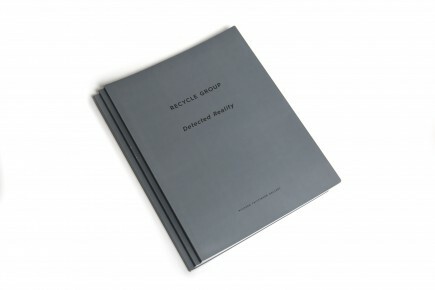 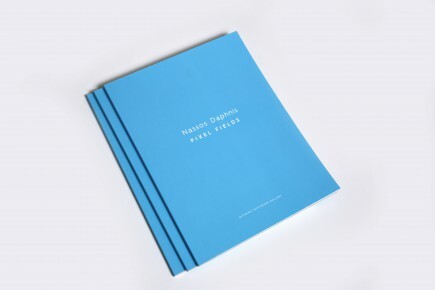 The exhibition catalog for the solo exhibition of Jorge Mayet; Broken Landscape. 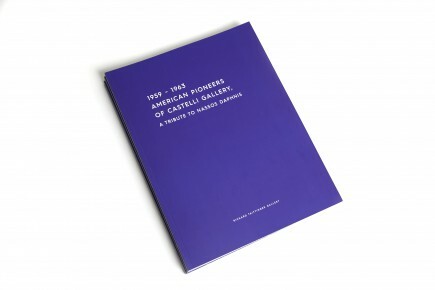 This show featured recent works by acclaimed the Afro Cuban artist, examining themes of diaspora and spirituality. 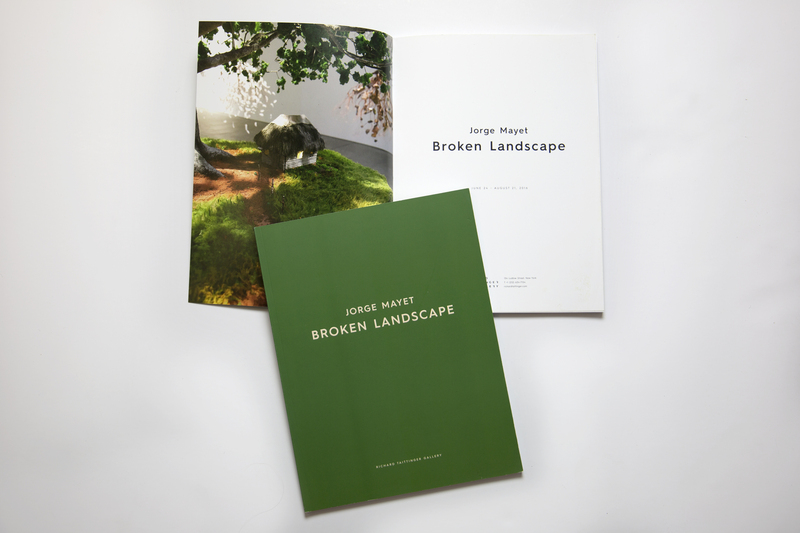 The catalog includes essays written by scholars Noel Smith and Nekane Aramburu.